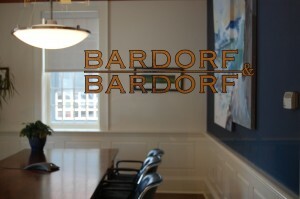 Our law firm is part of the legal fabric of Newport and surrounding communities. We work to provide residents, real estate developers, business people, and artisans with the most effective, ethical, and efficient legal services possible. If you need legal services in the areas of Rhode Island real estate law, business law, or estate planning and probate, we encourage you to contact us.